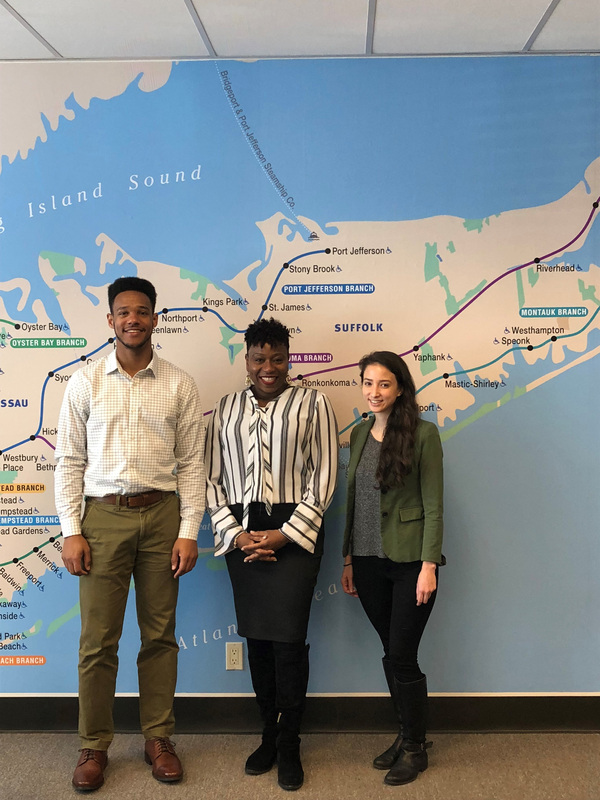 On January 17th the LIRR Expansion Project team met with Renee Flagler, Executive Director of Girls Inc. of Long Island, a national non-profit organization dedicated to providing young women and girls with the skills they need to be leaders in their communities. Girls, Inc. combines long-lasting mentoring relationships, a pro-girl environment, and research-based programming to equip girls to navigate gender, economic, and social barriers, and to grow up healthy, educated, and independent; the organization also advocates for legislation and policies to increase opportunities and rights for all girls. 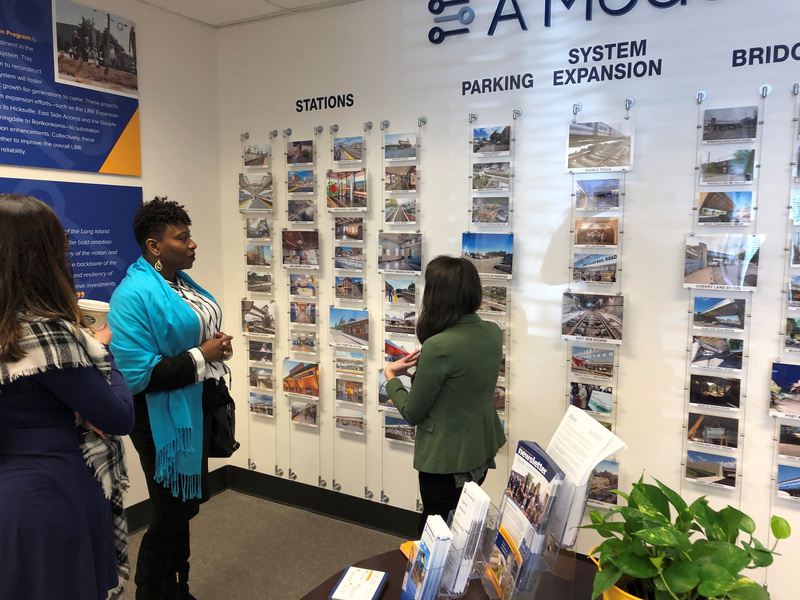 The Expansion Project team shared an overview of the project with Ms. Flagler and discussed opportunities for members of the organization to interact with and learn from women leaders on the Expansion Project. 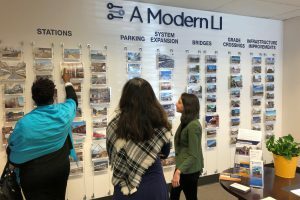 The meeting was held at the LIRR Expansion Project Community Information Center (CIC) in Mineola. 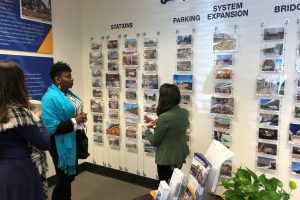 The CIC provides visitors with information on the LIRR Expansion Project components, its benefits, and key project updates – visitors can ask questions and talk directly to project staff. 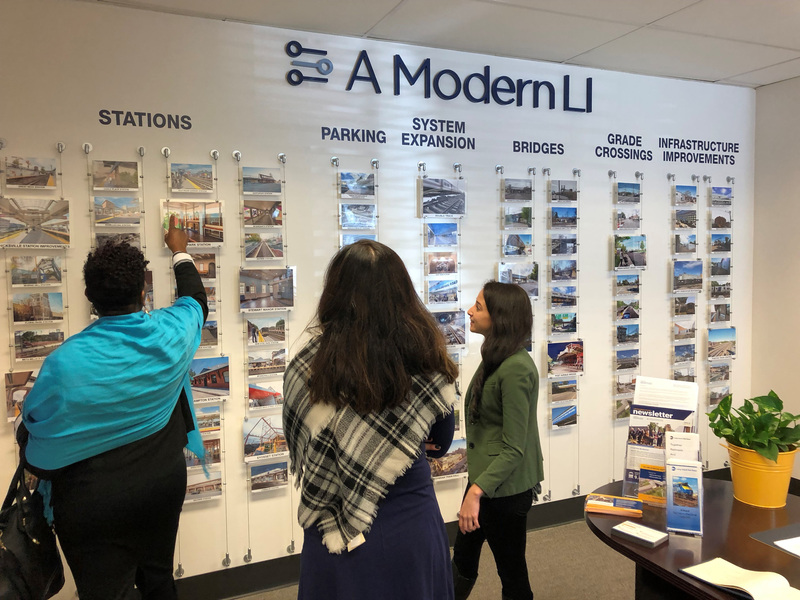 The CIC also features exciting LIRR memorabilia, including historical photos and retired signal equipment, as well as displays on the broader LIRR Modernization Program. 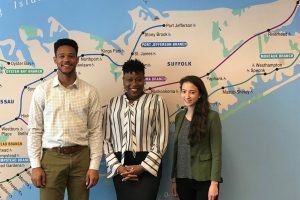 The construction of a third track from Floral Park to Hicksville will reduce train congestion and delays and enable true bi-directional service during peak hours with a more reliable rail network. This transformative work includes several related projects, including the construction of up to five parking garages, retaining walls, improvements to rail bridges and the removal of seven street-level grade crossings. Construction has begun and is being handled in a way to minimize the impact on daily routines, with extensive mitigation and public outreach efforts being planned in conjunction with local communities. The overall project is expected to be completed by late 2022. 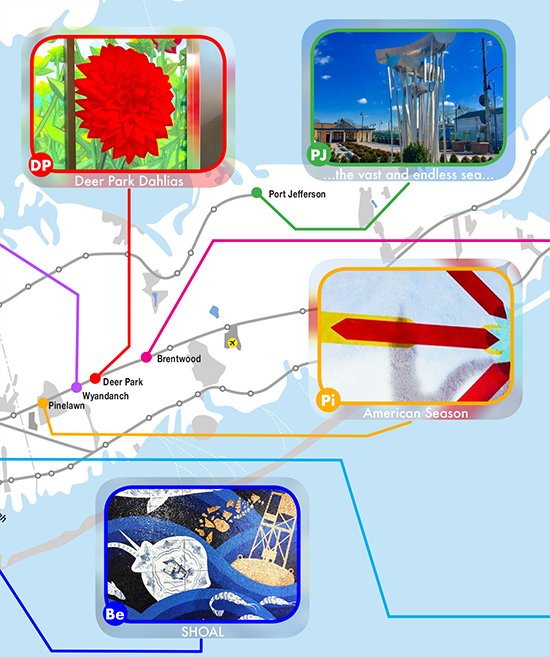 For more information, please visit the LIRR Expansion Project Floral Park to Hicksville project page – http://www.amodernli.com/project/thirdtrack/.